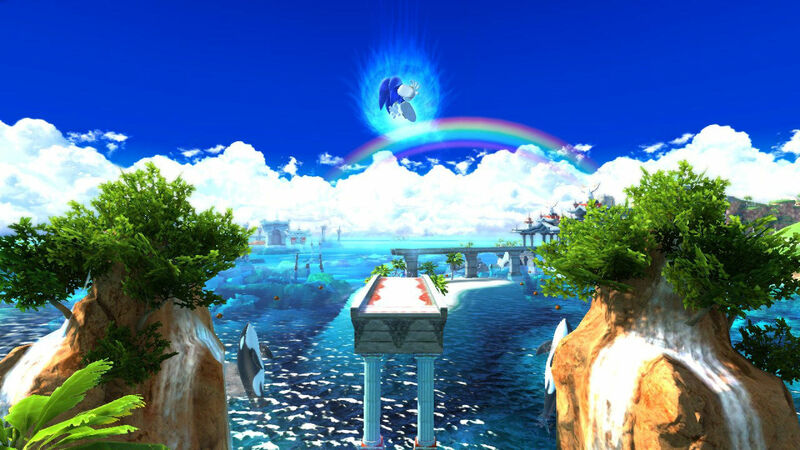 Courtesy of Andriasang, we have some new screenshots and artwork from both PS3/Xbox 360 and Nintendo 3DS versions of Sonic Generations. 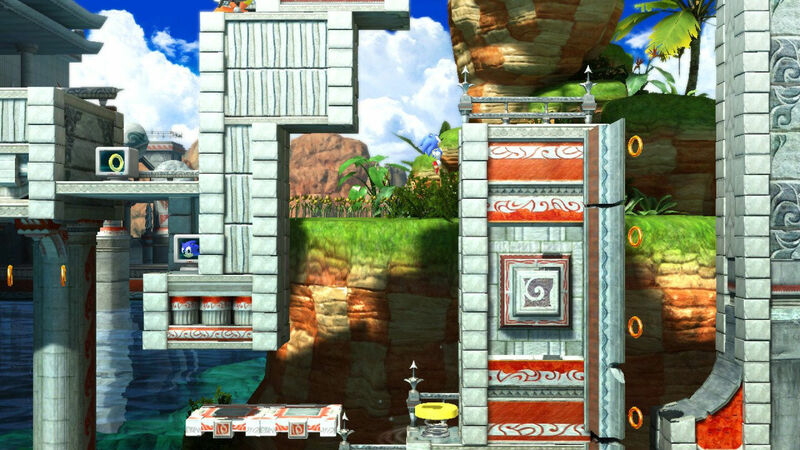 Some of the screens and artwork are old, while others are new, so we’ve picked out the new ones for you and shared them here. 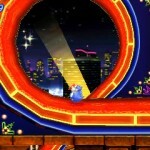 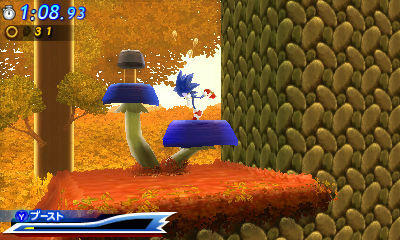 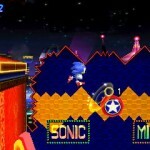 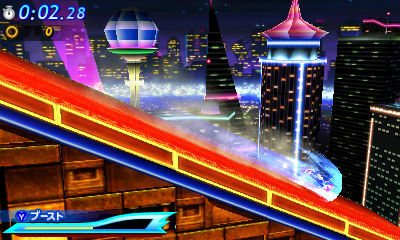 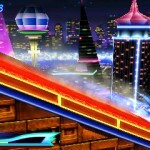 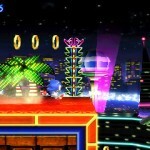 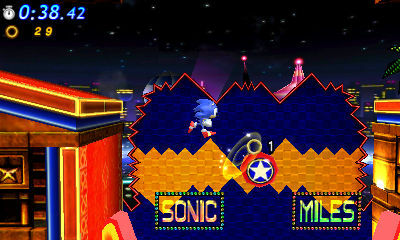 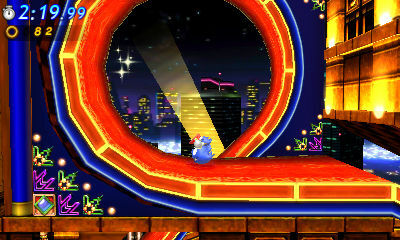 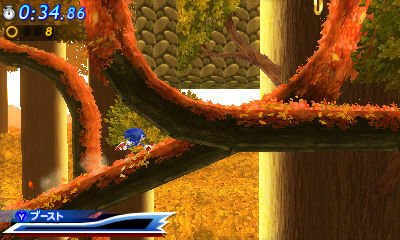 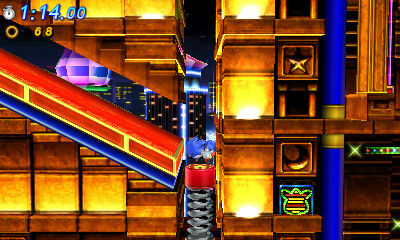 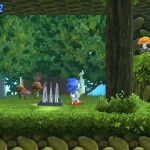 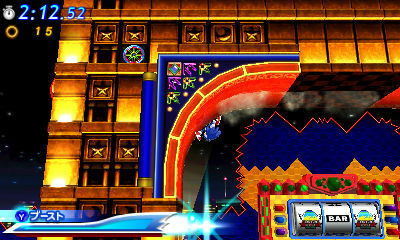 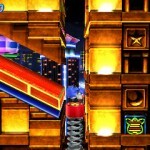 In the images, we get a look at of the other areas of Seaside Hill (PS3/Xbox 360) and Casino Night Zone and Mushroom Hill Zone (Nintendo 3DS). 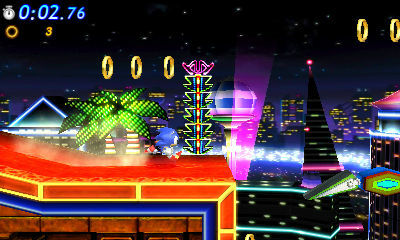 You can view all of the screenshots and artwork below. 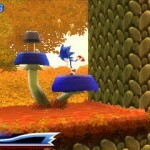 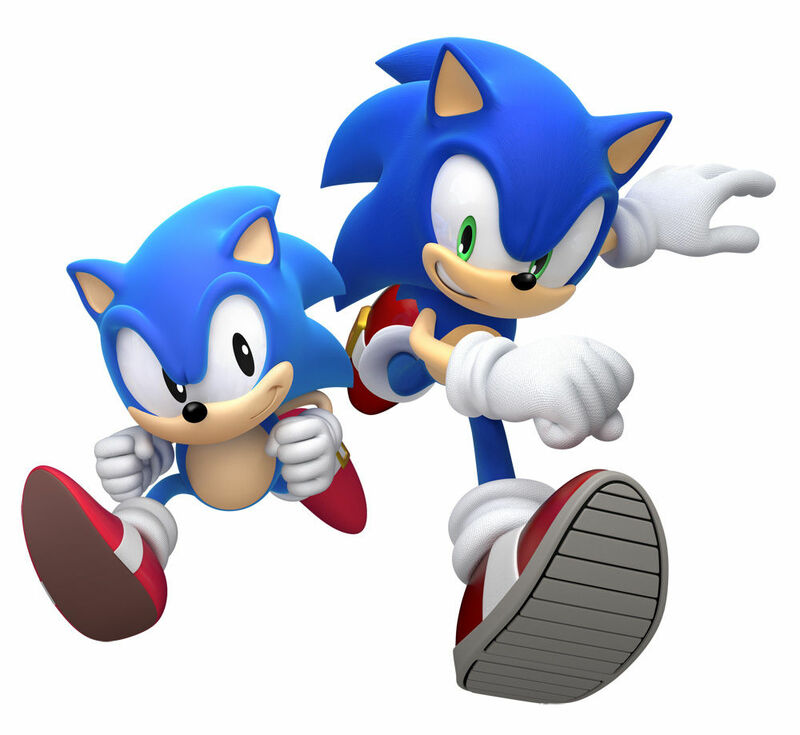 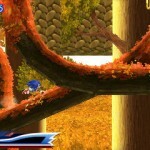 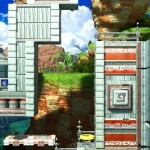 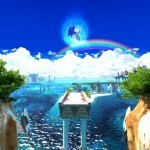 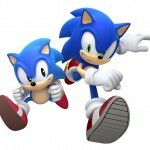 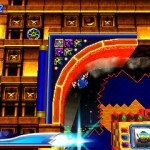 Gamescom 2011 has kicked off today and SEGA has released the above new trailer for the PS3 and Xbox 360 versions of Sonic Generations. 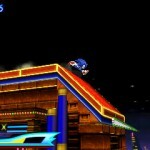 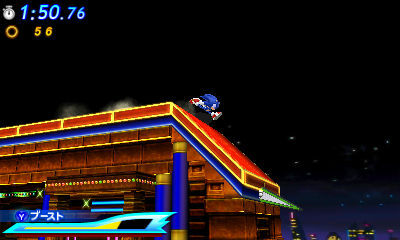 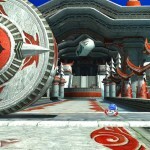 As well as more footage of Chemical Plant Zone, we get the official unveiling of Rooftop Run from Sonic Unleashed and Seaside Hill from Sonic Heroes. 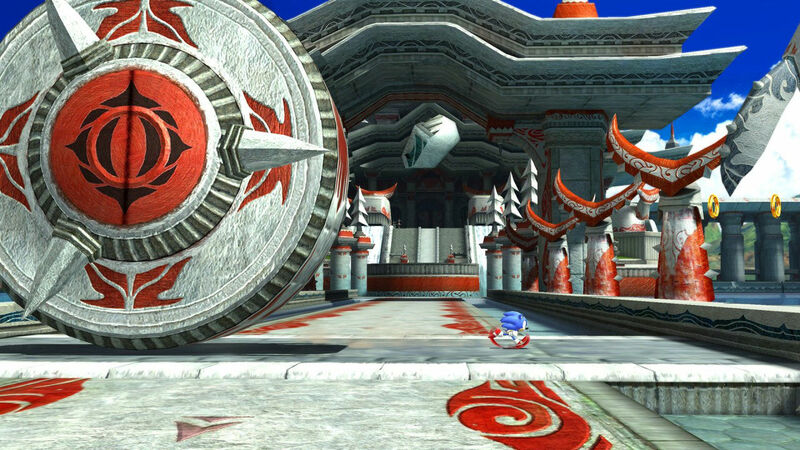 More CGI footage is included in the video too, with quite the little surprise at the end (well, for those who didn’t look at the leaked stuff anyway). 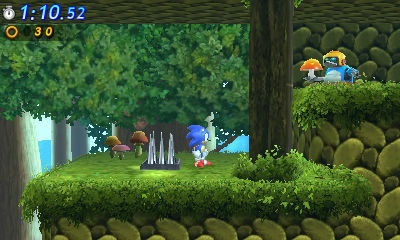 Thanks to SSMB member VEDJ-F for the heads up and to Woun for the YouTube link!